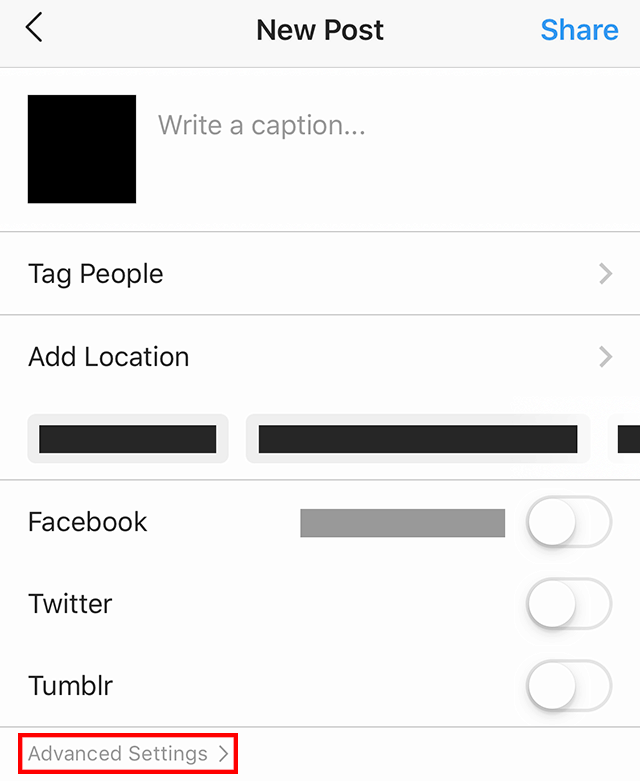 Instagram recently introduced the ability for users to add custom alternative text to their photos for visually impaired people who use screen readers. Our guide will show you how to add custom alternative text to a photo before you post it. 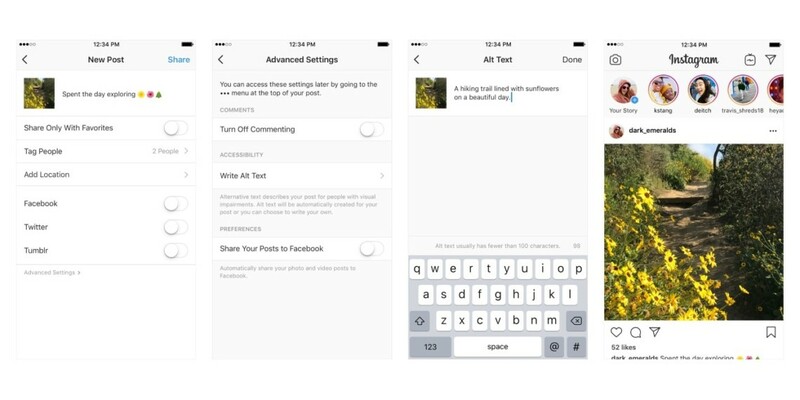 Note: These screenshots were captured in the Instagram application on iOS. 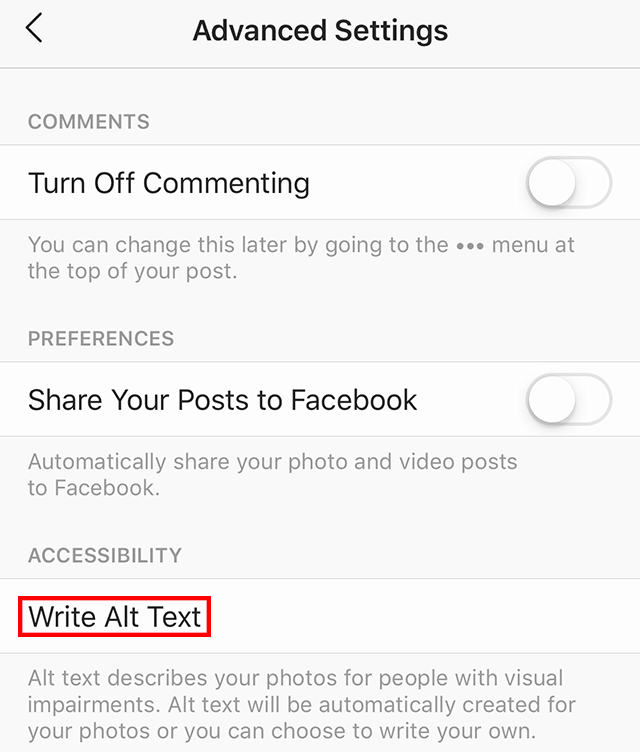 Step 3: Tap “Write alt text…” to begin typing your alternative text. Step 4: When you’re done typing the alternative text, tap “Done” in the top-right corner of the screen. 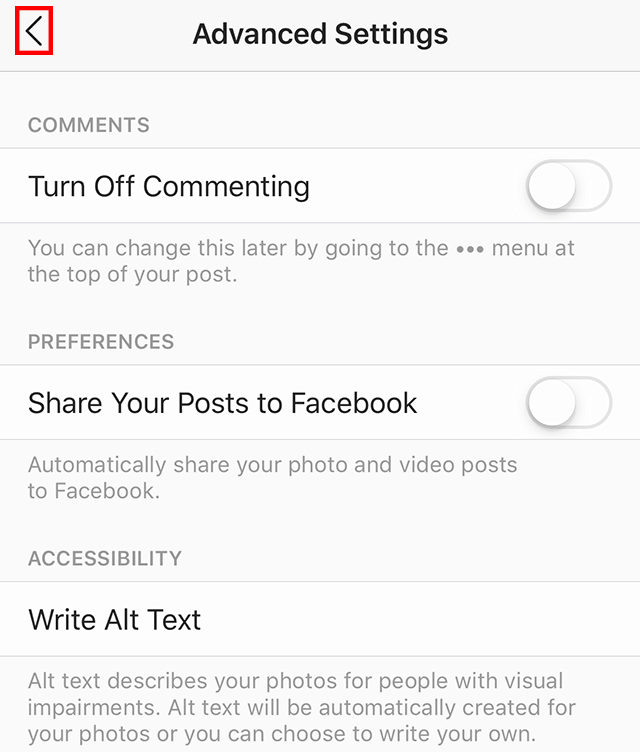 Step 5: Tap the left arrow (the “<“) in the top-left corner of the screen to return to the New Post screen.